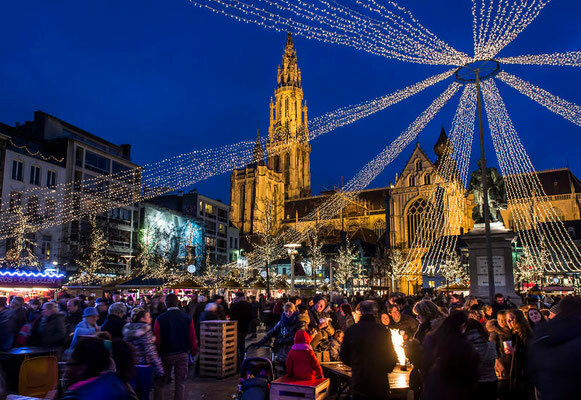 The best time of the year for a visit to Antwerp. Enjoy a unique winter break that is just a little bit different. 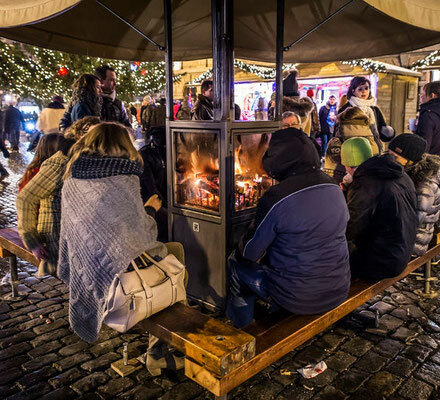 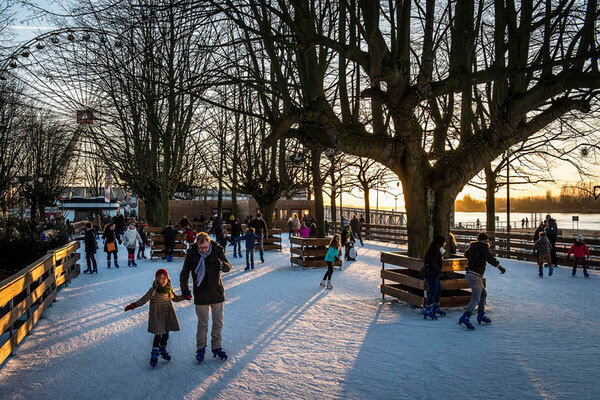 Skate around the brand-new ice-skating rink, play miniature golf in a fire forest, shop for Christmas gifts at over 90 stalls, warm your hands to the roaring fire in the winter bar, kiss under the giant mistletoe and enjoy a magnificent sweeping view of the city from the giant Ferris wheel. 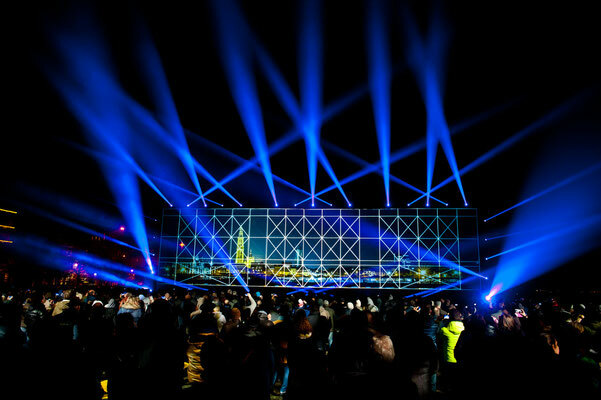 What's more, you can also take home a fun souvenir of your visit from one of the many photo booths. 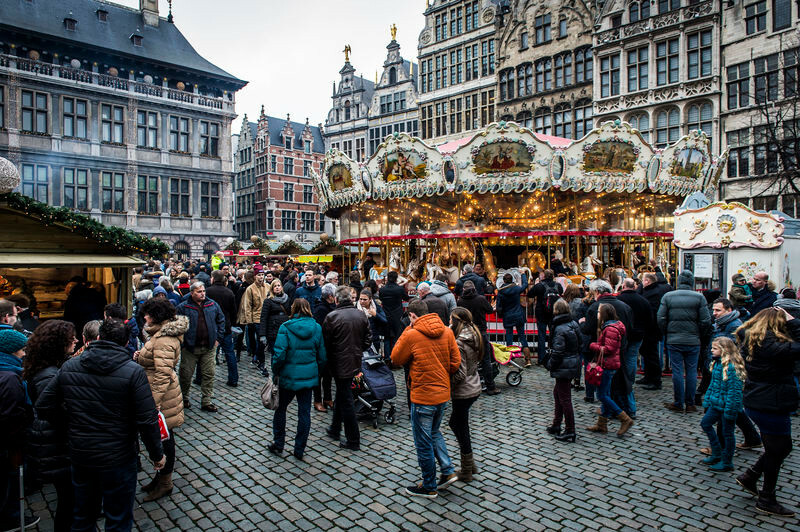 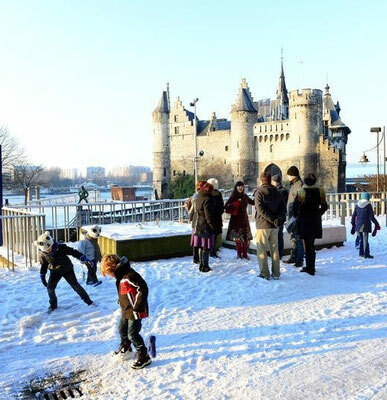 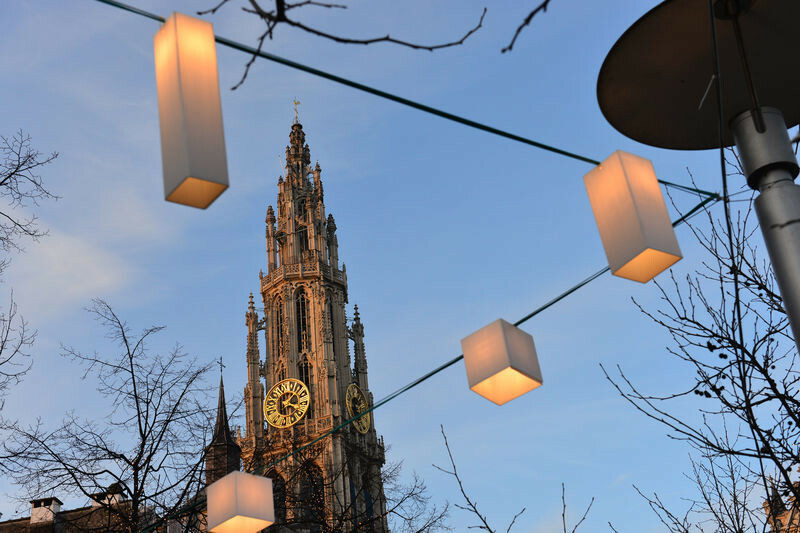 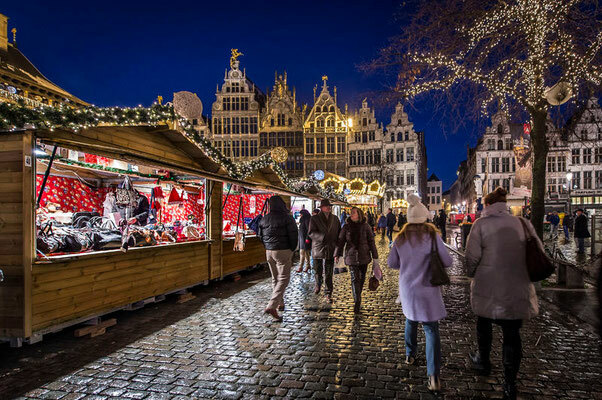 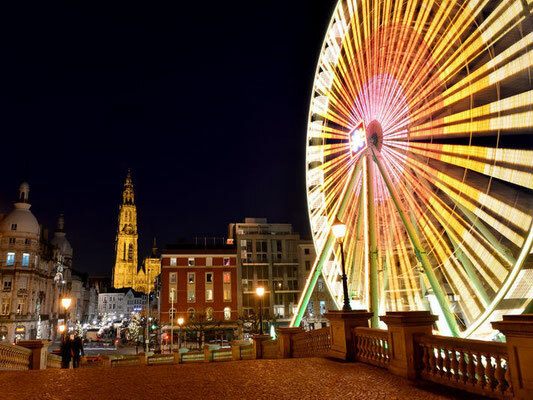 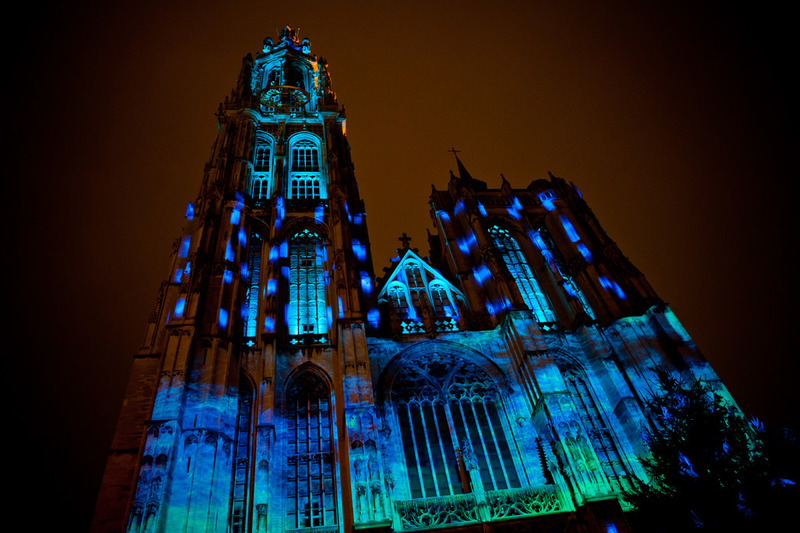 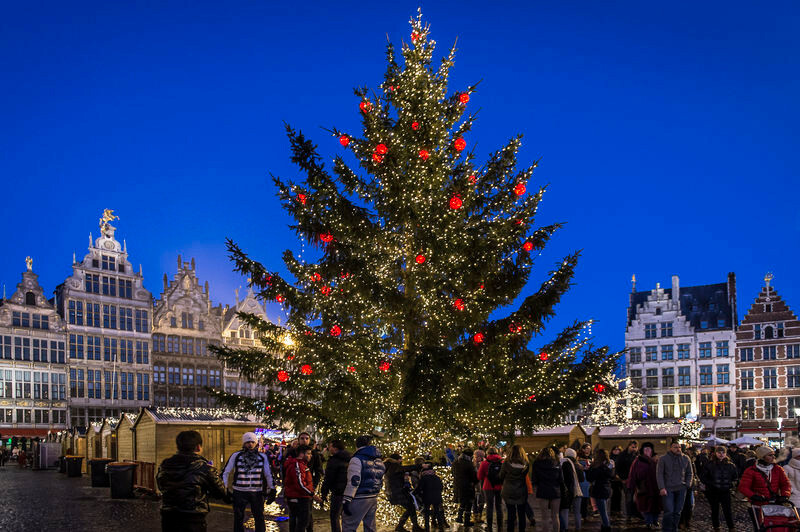 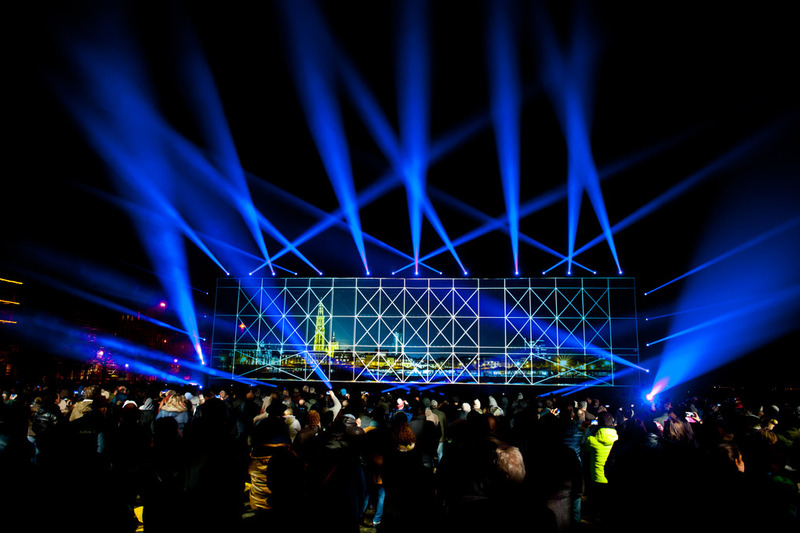 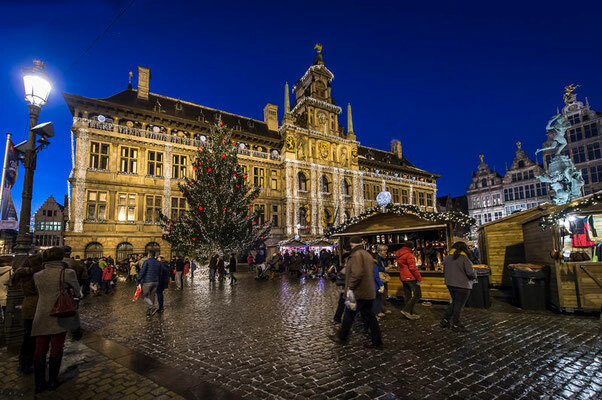 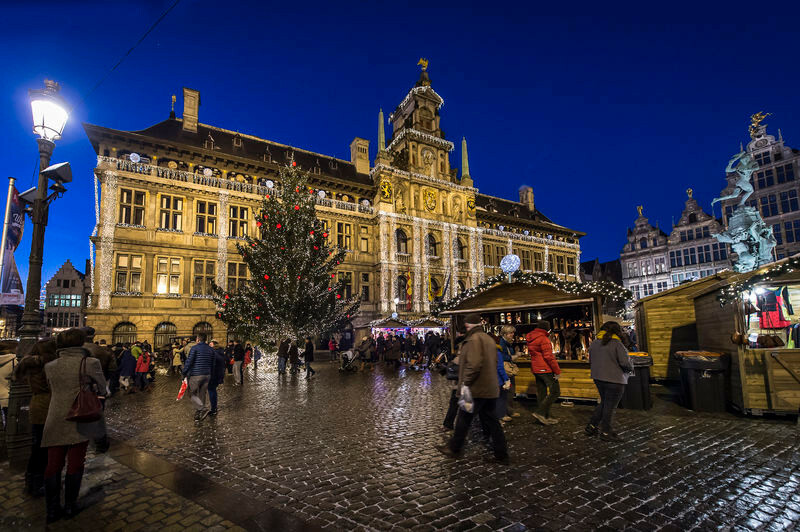 This winter, Antwerp is the place to go for anyone who enjoys the ultimate holiday experience.